Barbecue Sauce - gtPlaza Inc.
Barbecue Sauce There are 3 products. Kraft Spicy Honey Barbecue Sauce is a hickory Smoke barbecue sauce, thick and spicy. It is slow simmered. 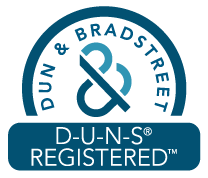 Kosher certified. 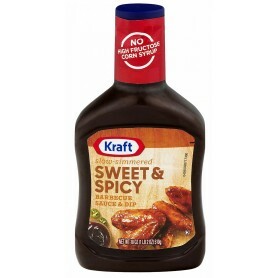 Kraft Sweet and Spicy Barbecue Sauce is a hickory Smoke barbecue sauce, thick and spicy. It is slow simmered. Kosher certified.